A most important consideration when filling cans (or bottles) manually is dissolved oxygen pick up. Controlling this can be a very tricky endeavor. One must take the utmost care during the filling process in order to ensure the minimum of dissolved oxygen pick. The best method for filling bottled beers is by way of a Counter Pressure filling head. Counter Pressure filling head allows carbonated beer to flow into the pressurized bottle. Because the bottle is pressurized with CO2 gas, there is minimal loss of the saturated CO2 in the beer. When beer temperature and flow are just right, beer fills evenly and without excess foam. 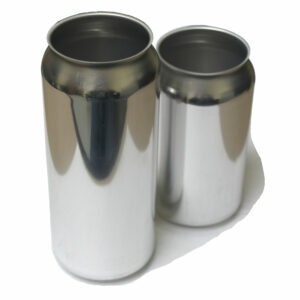 Without the use of a counter pressure filling head, filling beer in bottles would be nearly impossible. This is due to the excess foam that tends to develop when filling the non pressurized vessel. Beer can filling is somewhat easier than beer bottle filling. Because cans are not pressurized, a gravity type or stem valve can be utilized. With a gravity filler, beer must be chilled to just above freezing to reduce the amount of carbonation (foam) that out-gases during the filling process. If beer is too warm, excessive foam will not allow for a consistent and or reliable fill levels. Home brew canning is usually gravity filled by way of simply pouring your beer into the cans. When canning manually, the operator (namely, you and I) do the work that electronics would otherwise do in a more automated system. Essentially, you would manually place a can underneath a fill head then depress a start button to initiate the flow of beer. Alternatively, you might simply slowly pour the beer into the can. At minimum, with smaller systems, the beer output should be electronically monitored so the level of beer in the can is controlled. Controlling the fill levels by way of manual valves tends to increase dissolved oxygen levels and decreased CO2 content. To begin with, and operator places a can (and in some cases, two cans) under a single or set of purge heads to purge the cans much the same as beer bottles as described above. After the cans have been purged with CO2 for a predetermined time they may be moved under a gravity flow fill head where the filling process is initiated. Understanding the filling process for beer into cans helps one to visualize your own manual efforts and what you can do to improvise. This will go a long way to help preserving that perfect taste in a can ready for discovery on your next summer camp with family and friends. 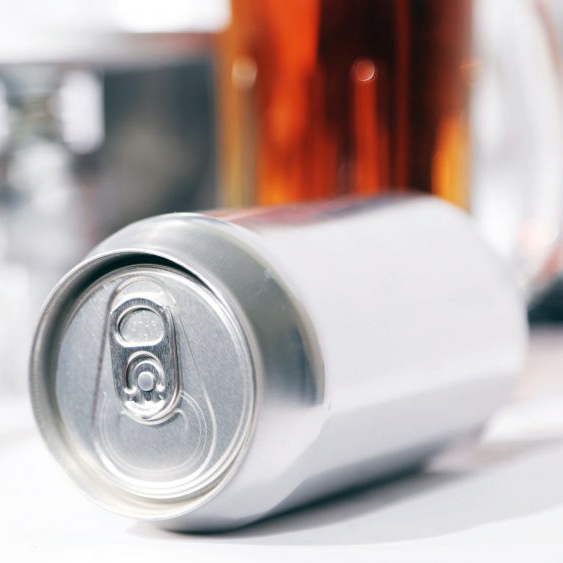 In all cases, whether manual or automatic, foam is typically allowed to form a “head” and flow over the can lip in order to reduce the amount of dissolved oxygen in the finished product. 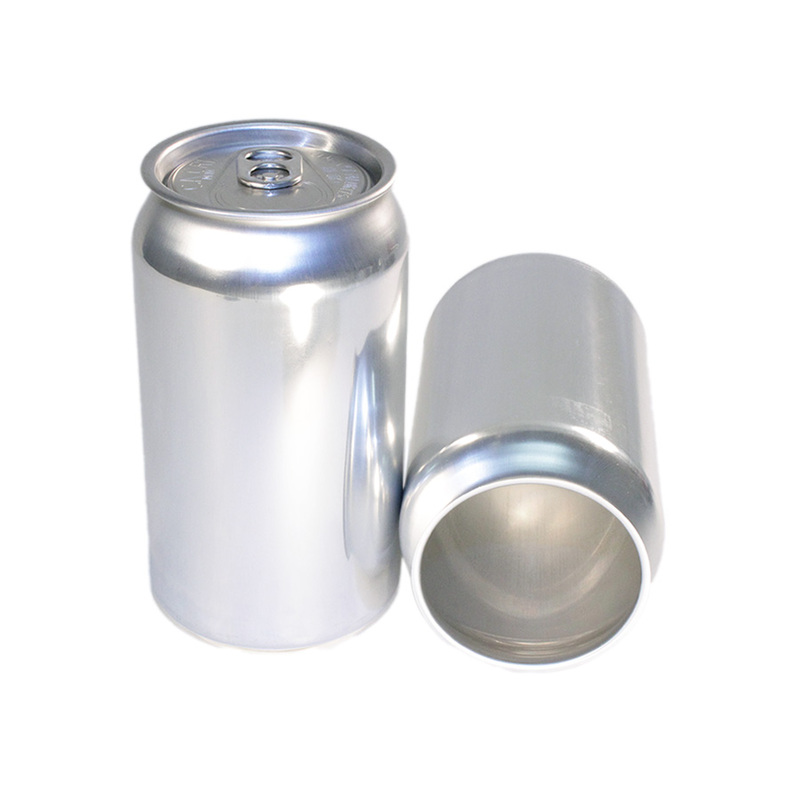 If no head of foam is formed above the can, prior to applying the lid, you may run the risk of introducing an extreme level of CO2 thus shortening shelf life and affecting taste.